On Monday our critical care teams attended incidents in Heighington, Darlington, Kirkby-in-Furness, and Stockton. We were activated at 8.11am to Heighington, Darlington. 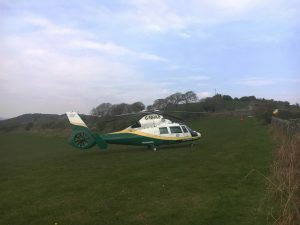 Our paramedic and doctor team assessed and treated a patient before they were taken to hospital by a North East Ambulance Service (NEAS) road crew accompanied by our team. We were activated at 3.18pm to Kirkby-in-Furness. 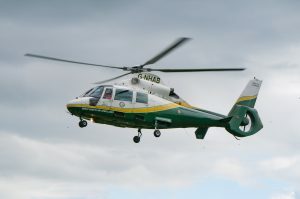 We worked alongside the North West Ambulance Service to assess and treat a patient before they were airlifted to hospital. We were activated at 3.35pm to Stockton. We worked alongside NEAS to assess and treat a patient before they were taken to hospital by a NEAS road crew accompanied by our team.